Long considered the standard stethoscope of the medical industry, the Littmann Classic II series has evolved and also includes Infant & Paediatric versions. The Littmann Classic II stethoscope has been designed to be comfortable for both the patient and practitioner. 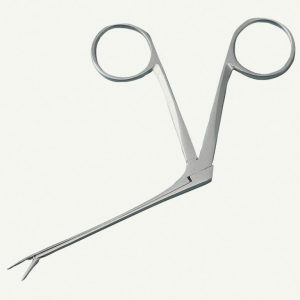 Soft-sealing eartips provide combine with a nonchill rim and diaphragm. High quality, single lumen tubing means that your Classic II will withstand years of use. Whilst the Infant & Paediatric stethoscopes have floating diaphragms, the Classic II S.E. has a patented tunable diaphragm which adjusts to different frequencies simply by alternating pressure on the chestpiece. All chestpeices are double-sided and come in a range of finishes including Stainless Steel, Rainbow, Copper & Black. 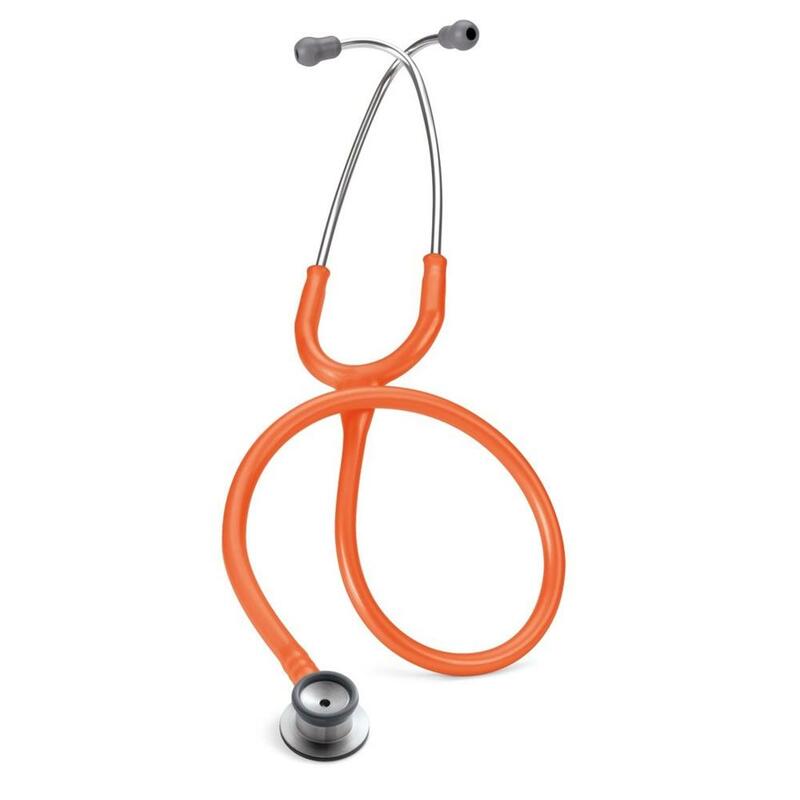 All 3M Littmann Classic II Stethoscopes offer a comprehensive 3 year warranty.